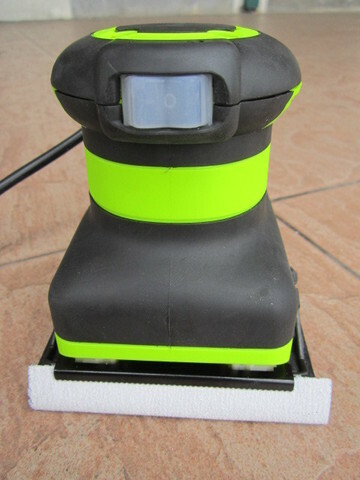 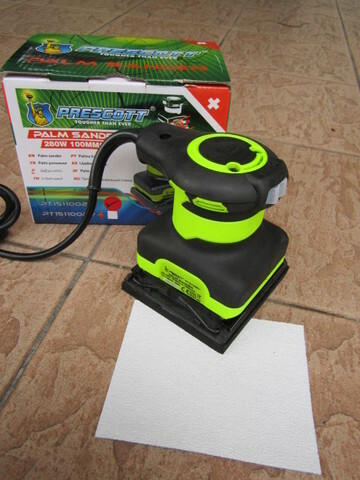 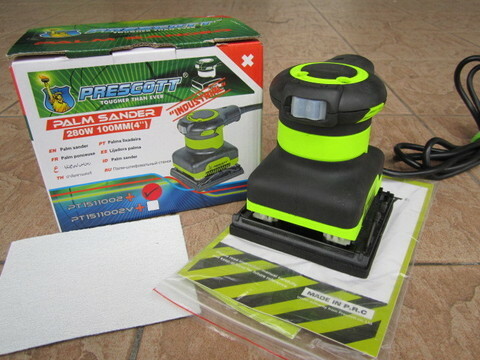 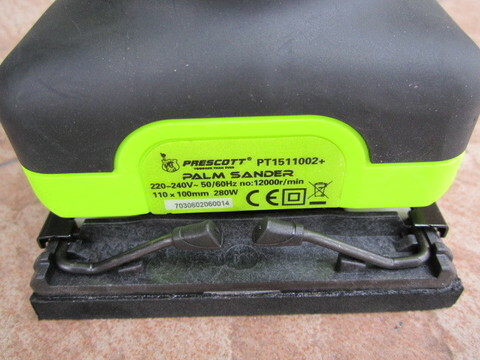 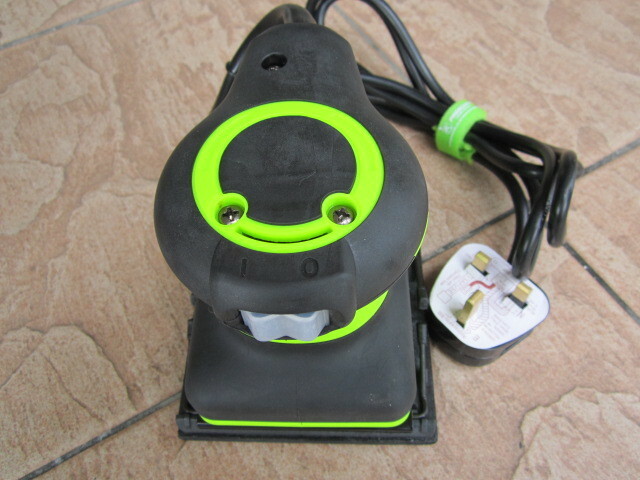 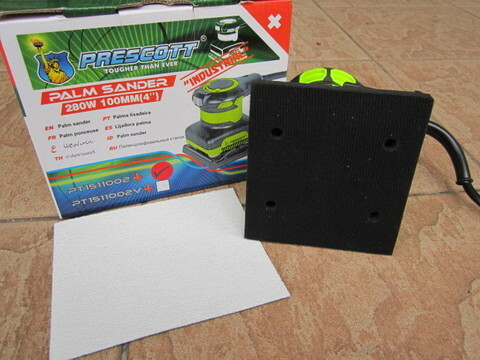 Prescott 280W Orbital Palm Sander.. 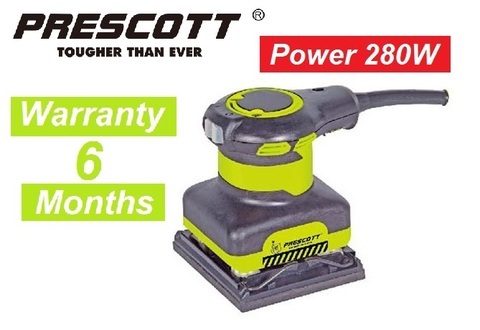 The Prescott 280W 1/4 Sheet Sander is the ideal tool for a variety of applications. Sanding on wood surfaces, sanding or removing rust from steel surfaces, or sanding plastics, this sander ensures a smooth finish every time. 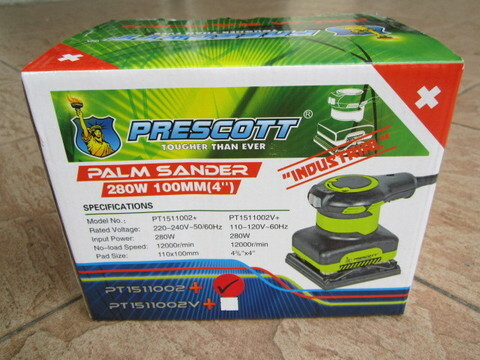 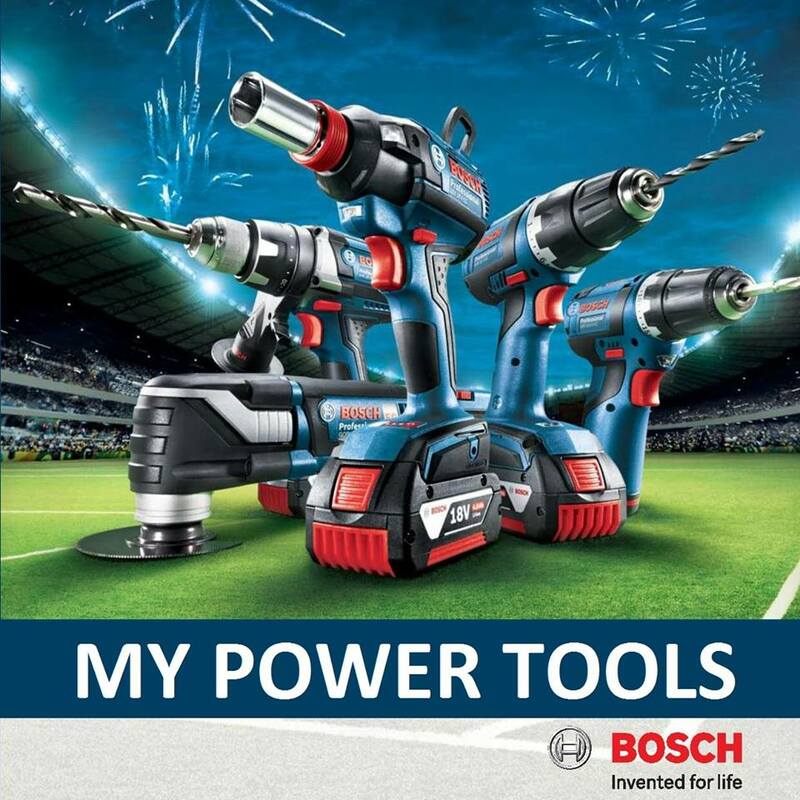 PRICE RM139.00..(Prescott tougher than ever)..